Good morning, Brian - Merry Christmas to you as well. I wonder where I might find Woody enjoying the holiday. The slopes for skiing? A hike in the desert? Somewhere tropical with an faux adult cocktail with an umbrella? Maybe each is a possibility in 2019. Merry Christmas, Brian! I'm looking forward to enjoying some of that Arizona sunshine soon! We have sunshine but it's not very warm. LOL Have a wonderful day with your loved ones! Good morning Michael Jacobs , there certainly are a lot of options for Woody and his explorations! I hope that you are having a great day my friend! Merry Christmas Carol Williams , I am pleased in knowing that I will get to see you again soon! Enjoy your day! Merry Christmas Brian and I hope Santa was good to you, I told him you were a good boy this year, Do not know if it help. Santa is always good to me Will Hamm , I have my health and that is most important. I am sure that your kind words to him about me help a great deal, thank you!!! Merry Christmas! I wish you and yours a wonderful holidays and a happy new year! Hi Brian- Just wanted to stop by to wish you a very Merry Christmas!!! I hope you are just as pooped from all of the merriment as I am. I hope you are having the merriest of Christmases, Brian! May your dreams come to life in 2019 - may it be your best year YET! Sending you holiday hugs from Charlotte! Thank you Brian England Merry Christmas to you and yours! Morning the day after Christmas Brian. Thank you Inna Ivchenko , it was another wonderful Christmas, I hope that yours was enjoyed! Thank you Lisa Von Domek , that was very kind of you to do! I hope that you had a wondeful Christmas day my friend! Thank you Kathy Streib , I never tire of the merriment, but then again, I don't bake or anything, I just sit back and enjoy it all, haha. I hope that yours was a lot of fun! Thank you Debe Maxwell, CRS , I am looking forward to a very fun 2019, I hope it will be an amazing year for you too! I hope that your Christmas was enjoyed! Merry Christmas John Pusa , I hope that yours was an enjoyable one and 2019 will be an amazing year for you! Good morning James Dray , today will indeed be busy, but I am hiking to start the morning off, I have some calories that need to be burned, haha. Enjoy your day my friend! 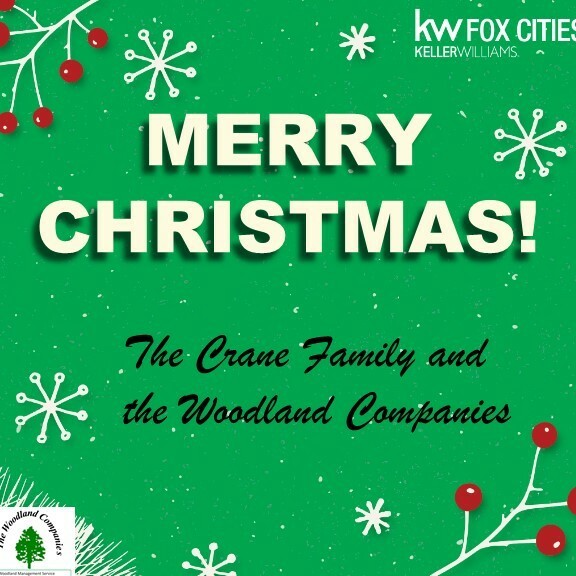 Thank you Bob Crane , I hope that you and your family had a very Merry Christmas too!